Myron Bennett manages the Hadley Buttermakers of the Class C Gopher League in southwest Minnesota. He serves as Gopher League scheduling coordinator and volunteer groundskeeper for Laurie Mahon Memorial Field in Hadley. On summer Sunday afternoons the Hadley community multiplies from 62 to 200 fans for game day. This is made possible because Myron schedules the opponent, hires the umpires, lines up ticket takers and bat boys, stocks the concession stand, grooms the field, pencils in the starting lineup,and hits infield/outfield. Myron has delivered meals in the Murray County Meals on Wheels program. He has been an active member of the Hadley Lions club for thirty years. Dave Hartmann played baseball in high school for Arlington, Green Isle and baseball for St John’s University in Collegeville from 1971-1975. He played amateur baseball for the Arlington A’s and the Dundas Dukes. Dave has coached Little League, high school,and amateur baseball. He umpired for twenty years at the high school, college, and amateur levels. In 2004 Dave served as co-chairman for the Minnesota State Amateur Baseball Tournament hosted by Belle Plaine/Jordan. 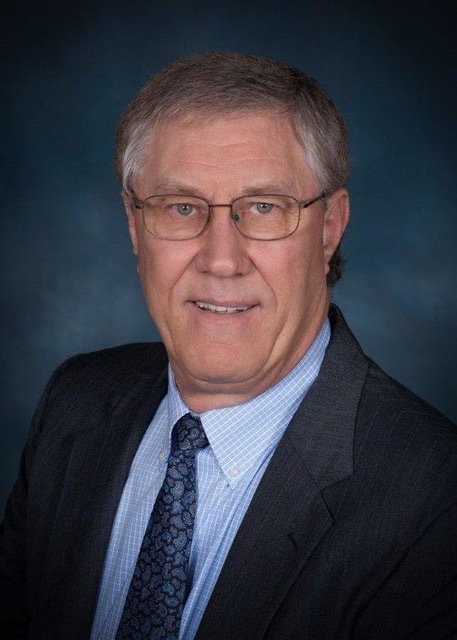 In 2005 Dave was elected as a director on the state board and has served as Secretary/Treasurer. Dave has been involved with “Play Ball Minnesota” to promote baseball in Minnesota. In addition to baseball Dave has been a United Way board member, Dollars for Scholars committee and the Rotary Club. Gary Hess is passionate about kids being able to play ball. -Because of his efforts there is now a fund making baseball available to every kid who wants to play. Gary led youth baseball oganizations for more than twenty years. 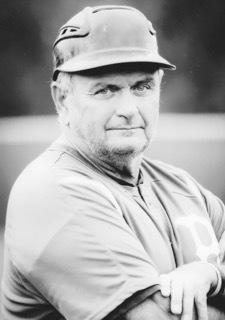 In 1975 he was director of the Fairfax summer recreation baseball program. From 1976-1996 he was a high school league umpire. From 1986-1993 he coached the 7th and 8th grade baseball team at GFW Middle School. He coached the Fairfax Cardinals amateur team for 19 years. Gary helped bring the MN Amateur State Tournament to Fairfax in 2000. 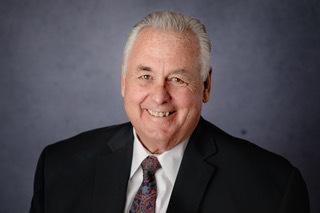 --He used his Twins connections to bring “Twins Fun Nights” to Fairfax when Twins stars like Harmon Killebrew, Tony Oliva, Halsey Hall,and others came to share a love of baseball and help raise funds for Fairfax baseball. Randy Heidmann was a three-sport athlete at Gaylord High School. In 1970 he went to play baseball at Mankato State. He was a captain and earned honors as all conference, all region and he was named to the NCAA II World Series all tournament team. In 2004 Randy was instrumental in establishing an amateur baseball team in St. Mathias. He managed the team from 2004-2015 He led various fundraising efforts to support the team and maintain the ballpark. In 2006 Randy became the president of the Victory League and holds that position today. Randy has served as a youth mentor and contributed to civic organizations. Bruce Rosenow played baseball in high school for Brownton and started his amateur baseball career in 1966 with the Buffalo Creek Crickets. --He played college baseball for Willmar Community College and Gustavus College. - His first teaching and coaching jobs were at Hector; he moved to Hutchinson as the baseball coach. 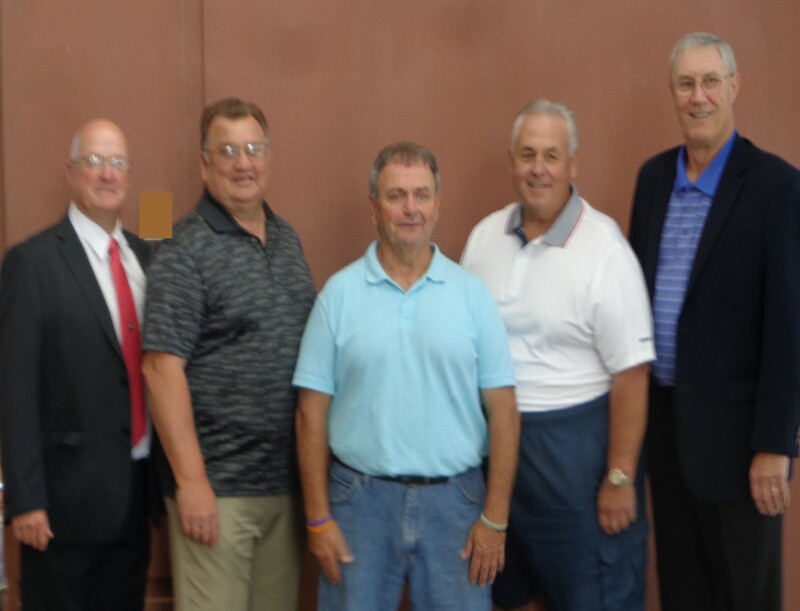 Bruce helped to bring amateur baseball back to Hutchinson in 1985. He was a player, a board member, or officer since 1985. 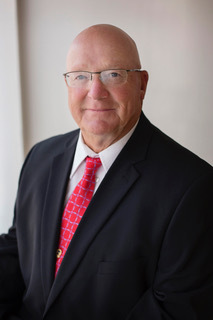 Bruce has also coached summer recreation baseball, VFW, Legion and amateur baseball in Hutchinson. 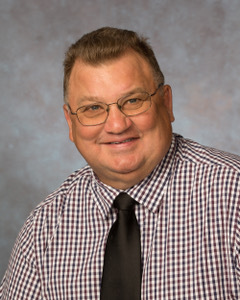 Bruce has served on the committee as Co-Host for the State Amateur Baseball Tournaments in Hutchinson 1994 and 2005. As a 22 year survivor of non-Hodgkin’s lymphoma cancer. Bruce is active in Relay for Life for finding cures for cancer.